A bit like catching up with The Archers on a Sunday, I’ll try to include the edited highlights. After returning to our mooring we had two of our grandchildren to stay for a week and before handing them back we put them to work helping us up Atherstone Locks, we spent the night in the town before moving on Hartshill for the next night and thence to Hawkesbury Junction were they were collected by our son and we had a good lunch together at The Greyhound before they went home and we continued on our way towards Rugby. 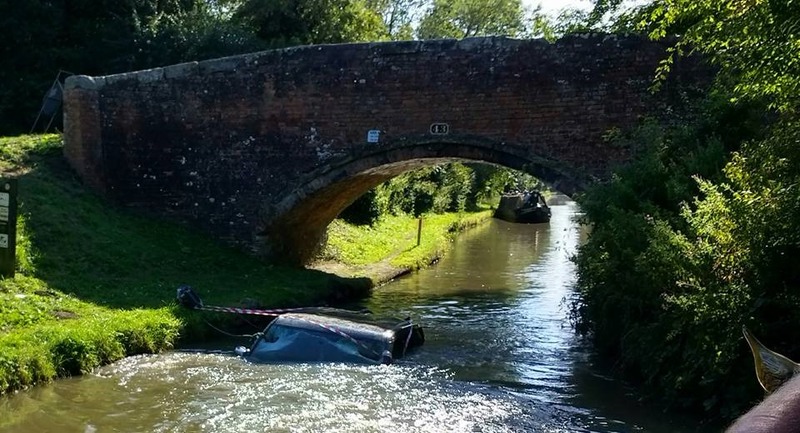 There seems to have been a theme of cars in canals this week as we passed one at Marston Junction and the next day another at Tuckey’s Bridge, before mooring near Falls Bridge. 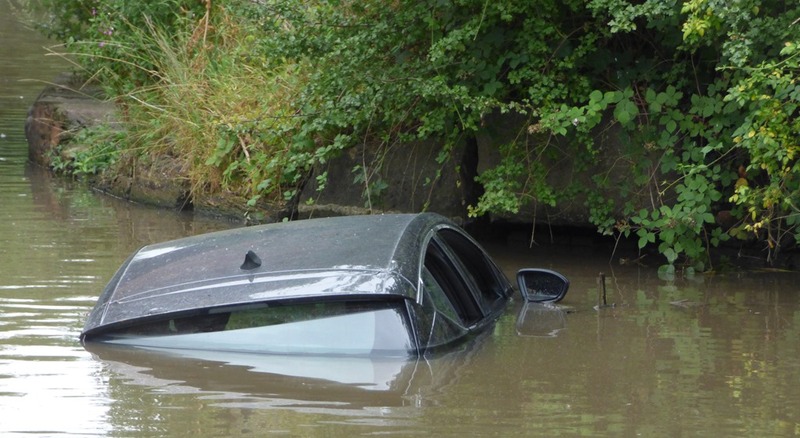 Tuesday: It was just a short hop into Rugby for shopping at Tescos and we took the rest of the day off. Wednesday: Onwards to Braunston and on turning right at the junction we passed nb Twizzle belonging to our friends Quentin & Sue, although no-one was at home we rang them up and found that they were in the chandlers back at the junction. It was decided that we should turn around at Braunston Puddle Banks and moor with them and so we spent a pleasant evening sharing food and catching up with each others news. 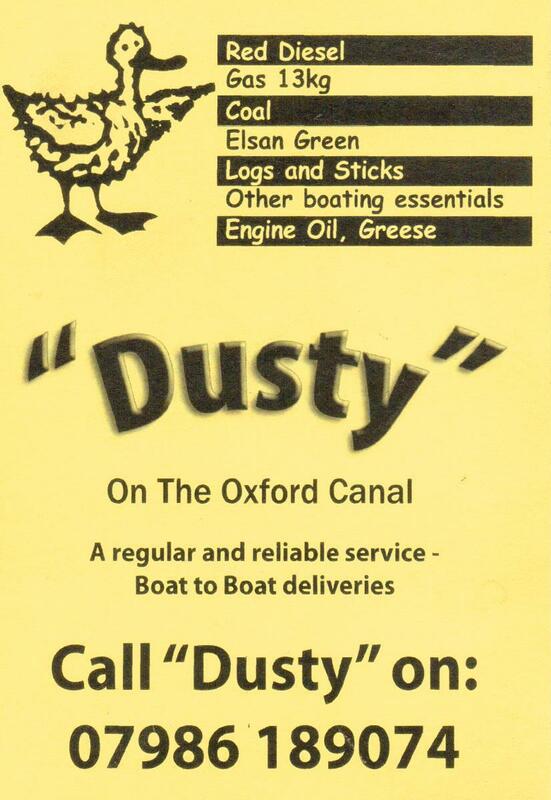 Thursday: We set off fairly early to try to reach Napton Locks before it got too hot, we failed miserably of course commencing the ascent about mid-day and were please to find a mooring at Marston Doles where we could recover! 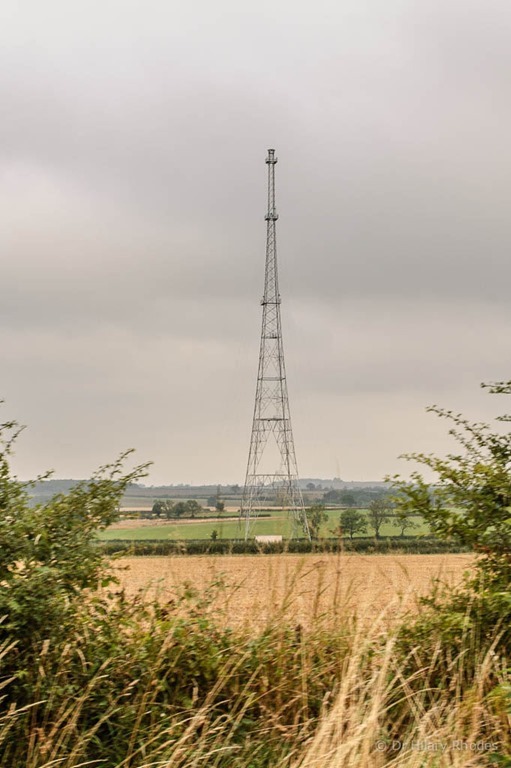 On Friday afternoon we took a short trip along the summit level and spent the night by the radio mast near Wormleighton so that we could have an early run to Fenny Compton the next day in the hope of finding an empty mooring as we wanted to spend a couple of nights there. Our cunning plan worked and we secured a spot on the 48 hour section which suited us just fine as we had arranged to meet up with my ‘old’ colleague Colin and his wife Maureen for Sunday lunch at The Wharf Inn and found out that the Mikron Theatre Company were performing ‘Canary Girls’ there that same evening and were joined by our friend June for that. Tuesday: We arrived at Banbury and collected post and eBay purchases including a replacement tablet (which I use for Waterways Routes GPS software while cruising) as mine had died during the week. Unfortunately the new tablet appeared resistant to downloading any apps from Google (well it was pretty cheap) so I had to arrange to return it and get on my bike and purchase another from Argos. This was an Acer Iconia and proved to be more successful. 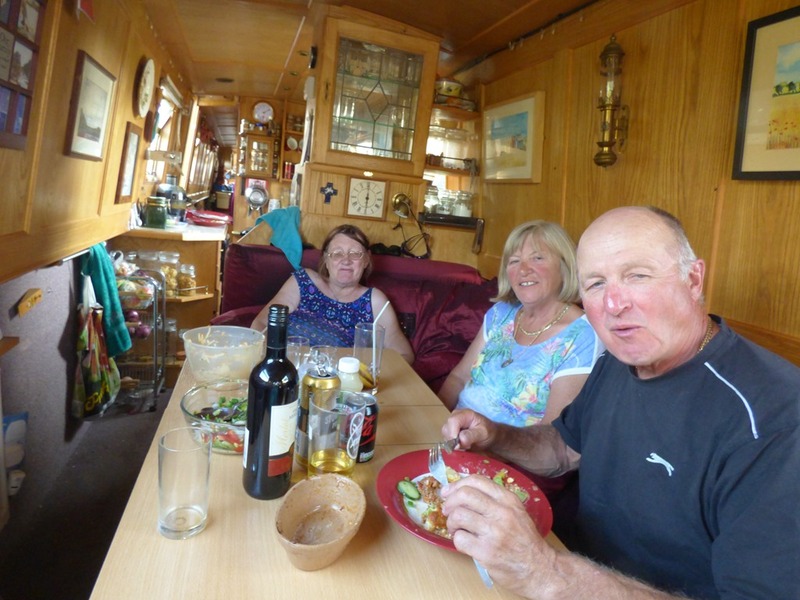 Thursday: We moved down to near our old mooring at Tramway to catch up with our friends here. 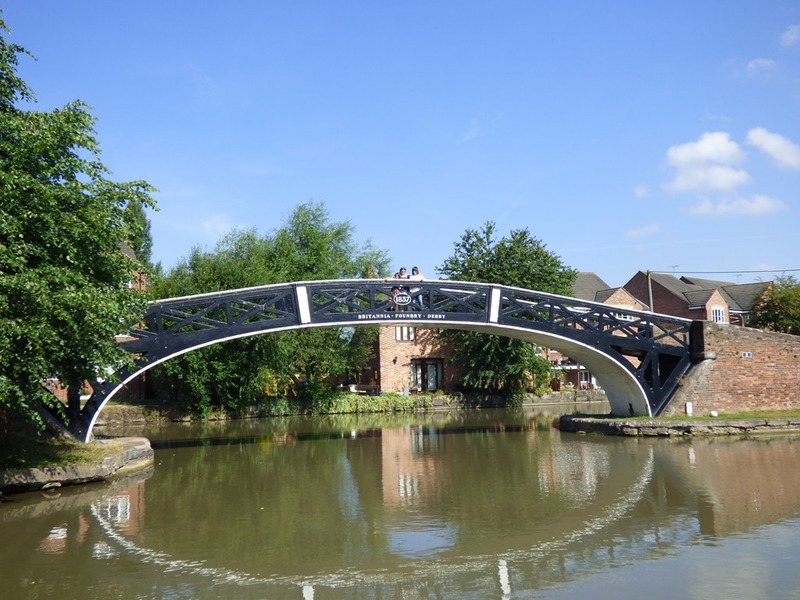 This morning we just moved down to the town moorings above the lock as we wanted the visit Penkridge Market where Joy bought some jigsaw puzzles to keep her amused, we also got some fruit and veg and visited the famous Jaspers Bakery for some cakes to take home for tea. The rest of the day was just spent chilling out and picked the first of the tomatoes growing on top of the boat. These were, San Marzano, a plum variety given to us by Joy’s friend Janet. Today was supposed to be rainy so we had planned to stay put, but by the morning the forecast had improved so we decided to carry on, through Tixall Wide with the famous gatehouse. We thought about stopping here for tea, but time was getting on and reached Great Haywood just in time to slot into the last available spot on the visitor moorings. This morning we set off at about 9:15 and arrived at Rugeley at noon in time for some shopping at Aldi and Morrisons. We bought some sandwiches for lunch before setting off again for Fradley Junction where we arrived about 6pm. Phew, that was quite a long day. Just a 4 hour journey today, with a little drizzle, found this stretch of canal overgrown making visibility a bridges very poor and of course we seemed to meet a boat at every bridge (well not quite, I suppose) it also seemed to be very shallow, making for slow progress and we had to stop three times to remove debris from the propeller, the last of which was half a high viz vest which brought us to an abrupt halt. As we approached Fazeley the wind picked up and on mooring up I had a struggle to pull the boat into the side, so here we are for lunch opposite Peels Wharf and here we will stay for the night. The final leg of our journey should have taken us a shade under four hours, but by the time we had filled up with water, queued for the only two locks on our journey at Glascote, Joy had gone to find a postbox and bought some lunch at Glascote Co-op (on the old Anchor pub site) we were well behind schedule. We needed to visit Alvecote Wharf for gas and a pump out, but arrived just as they were starting their lunch hour, so we had ours as well. We continued on our way and as we were passing Pooley Country Park Ray & Penny (she who painted the wrens on our back doors) invited us to stop for a cup of tea and a natter, so by the time we left it had started to drizzle of course, but I managed to stay dry-ish under the umbrella until we reached our mooring just after five, a mere seven hours after leaving Fazeley. It was a good day and it was good to be back ‘home’ for a bit and catch up with local news with our neighbours.